Celebratory book sale of The Drago Tree!! 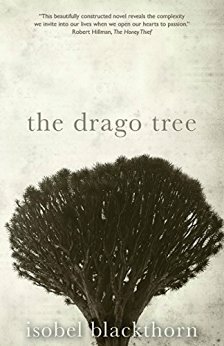 Super excited to announce a special deal on The Drago Tree for UK only, to help celebrate the completion of its sequel. Yours for just £12.50 incl P&P — that’s a discount of £5!!! Stock limited. Simply leave a comment below to arrange.